Elvis' thirteenth album released in June 1961. 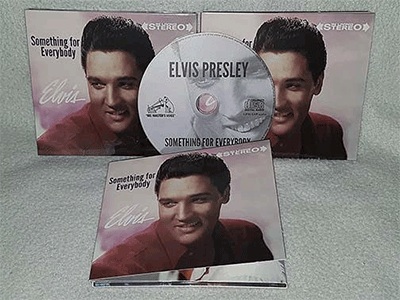 This great alternate album contains rare and hard to find outtakes ( some not released by Elvis' official record company ) of tracks recorded by Elvis between November 8, 1960 and March 12, 1961 in RCA's Studio B in Nashville, Tennesee. An excellent album with cover art done in '' early sixties'' style with the best outtakes available. This is the album that could have been !